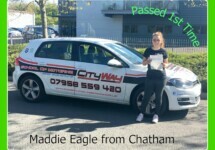 Our Driving School Medway provides the Highest Quality Driving Lessons in Cliffe and Driving Tuition for the Medway Towns, and surrounding areas. 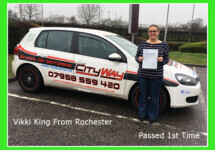 Block Booking discounts for driving lessons Cliffe. Telephone support and telephone answering service, whilst i’m teaching driving lessons Cliffe. Special offers for driving lessons Cliffe. For Driving Lessons in Cliffe, Nr Rochester – please call Gary on 0333 566 0057, 01634 420103 or 07958 559420. 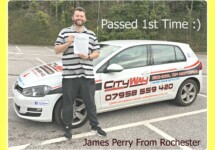 For Driving Lessons in Cliffe , Nr Rochester – please call Gary on 0333 566 0057, 01634 420103 or 07958 559420. For Driving Lessons in Cliffe, Nr Rochetser – please call Gary on 0333 566 0057, 01634 420103 or 07958 559420.